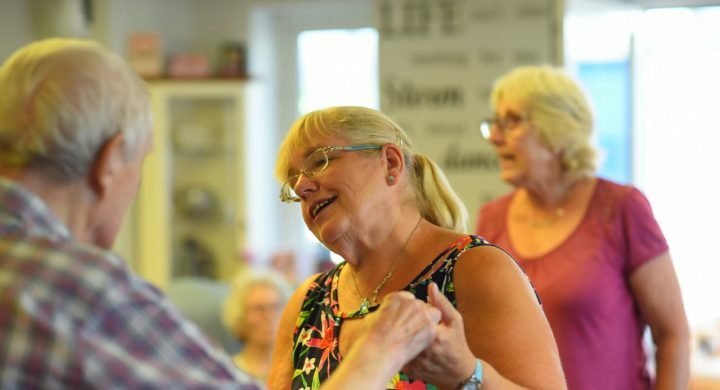 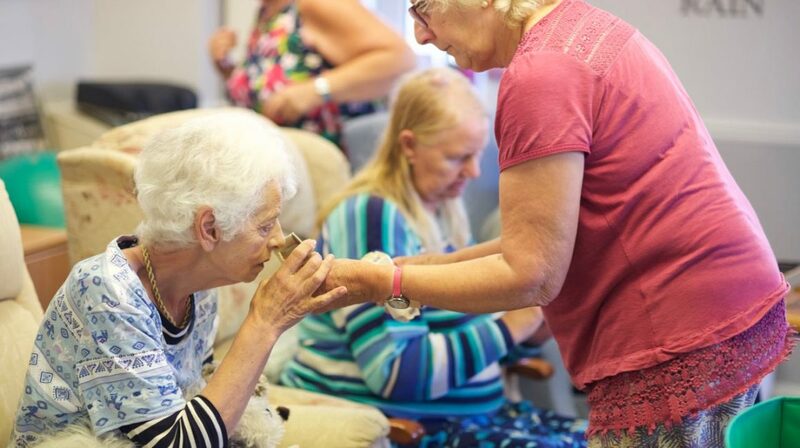 Our day centre service at The Willows in Bristol provides a friendly environment to meet new people. 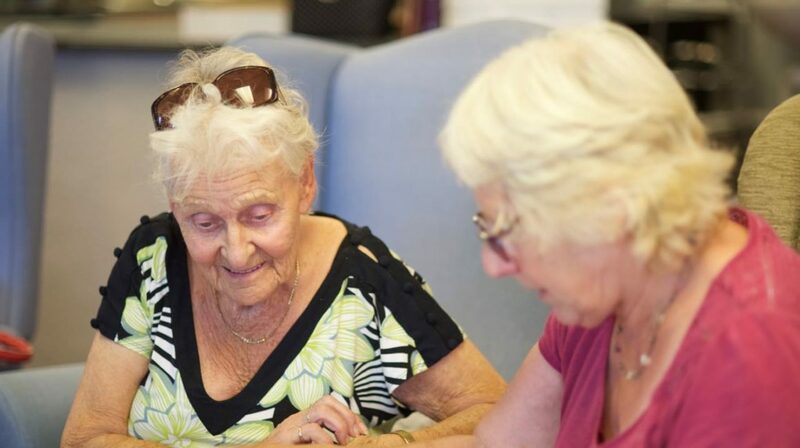 If you are unsure if you are eligible for this care, or may require supported funding, please contact Bristol City Council for an assessment by calling Care Direct on 0117 922 2700. 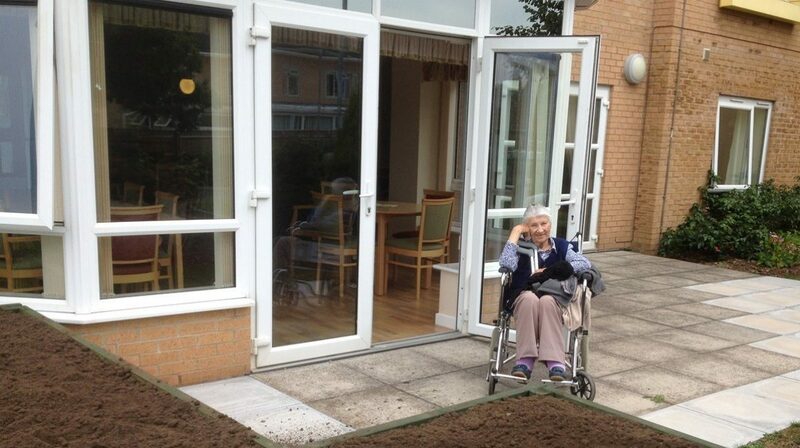 For those funding their own care, please contact The Willows Day Centre directly.